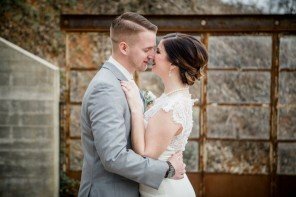 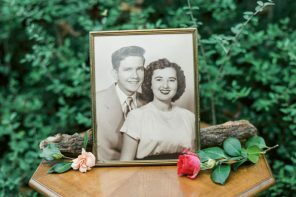 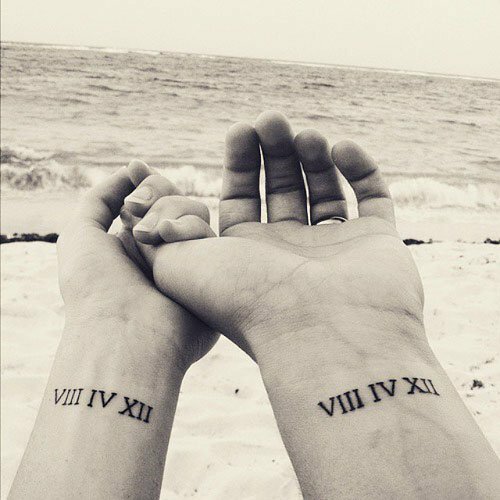 Of course there’s that age-old superstition when it comes to couple tattoos that as soon as you get your partner’s name tattooed on you, the relationship is doomed forever (need we remind you of Johnny Depp’s “Wino Forever” tattoo that he made after he and girlfriend Winona Ryder broke up?). 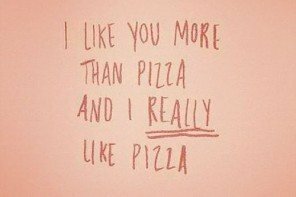 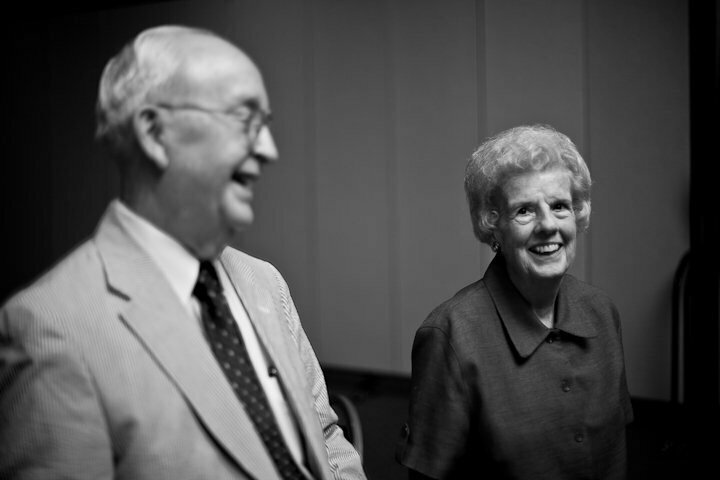 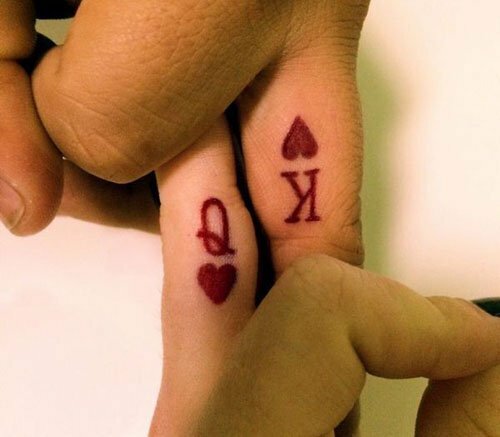 But, there’s something special about getting a love quote or symbol that means something to the both of you, instead. 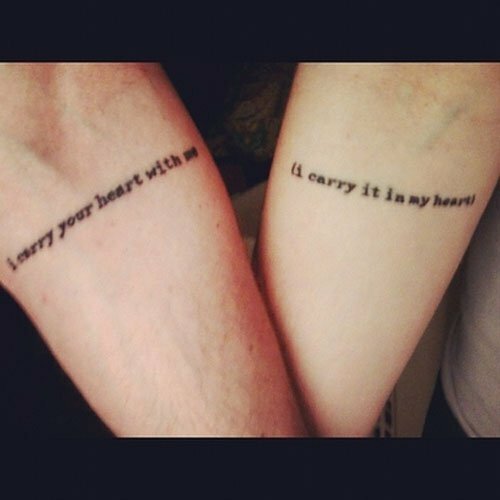 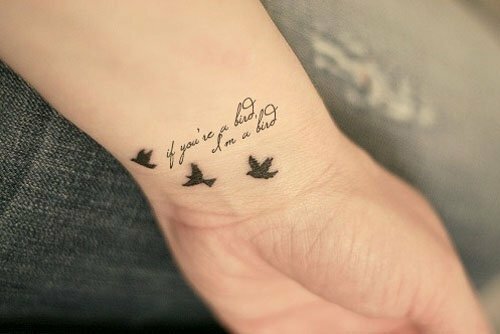 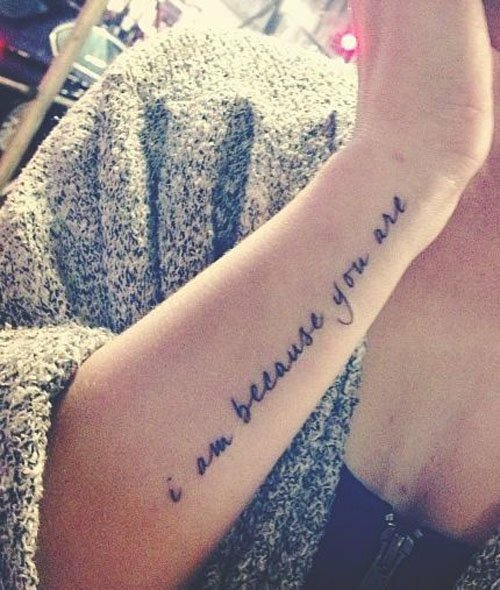 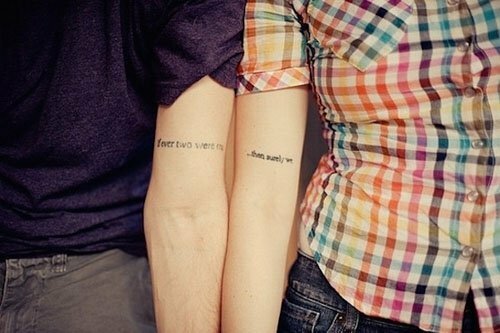 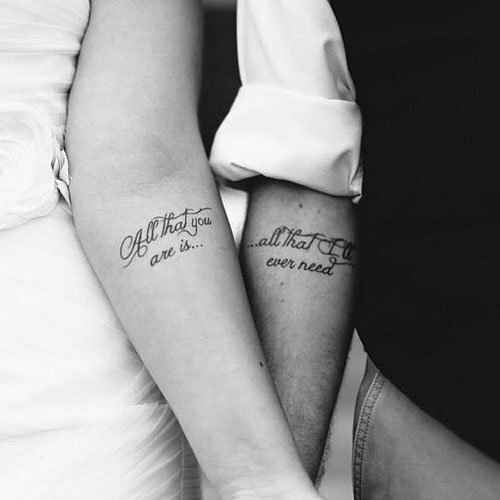 Whether it’s your wedding date, lyrics to your first dance song, or a line from your favorite book of poetry, there are a ton of romantic couple tattoos that don’t involve writing your full names. 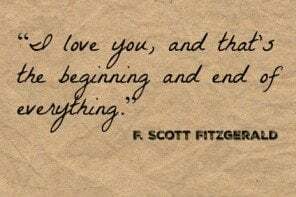 And hey, even if that’s what you want to do, there’s nothing to say that that superstition means anything. 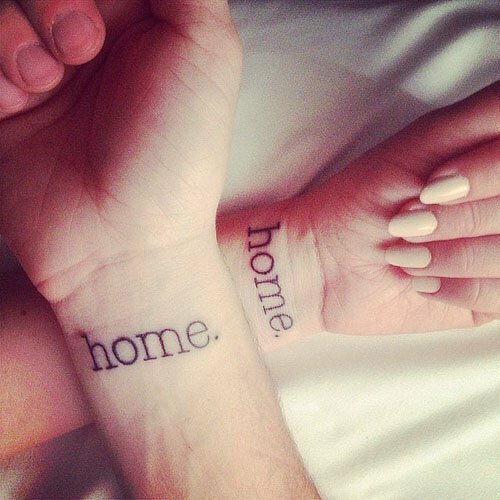 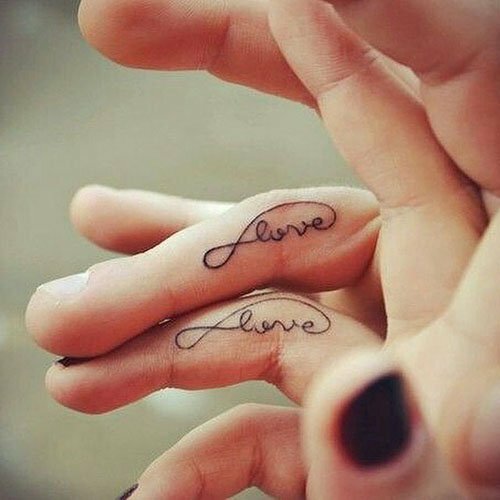 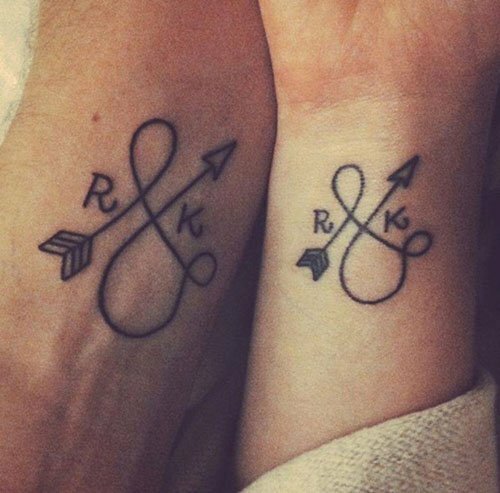 We went searching for our favorite couple tattoos for the gallery, above. 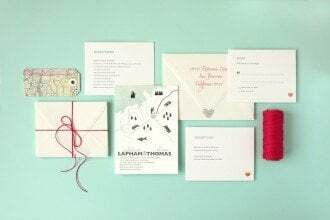 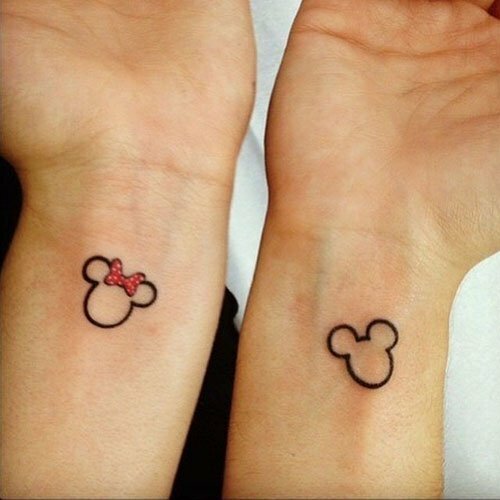 Let us know which ones you would consider getting…or if there’s no way you would ever get one in the first place! 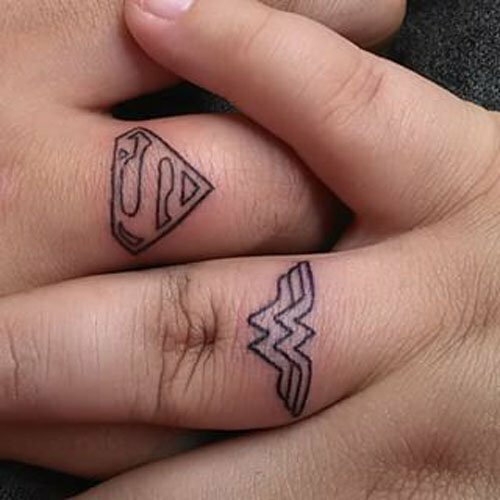 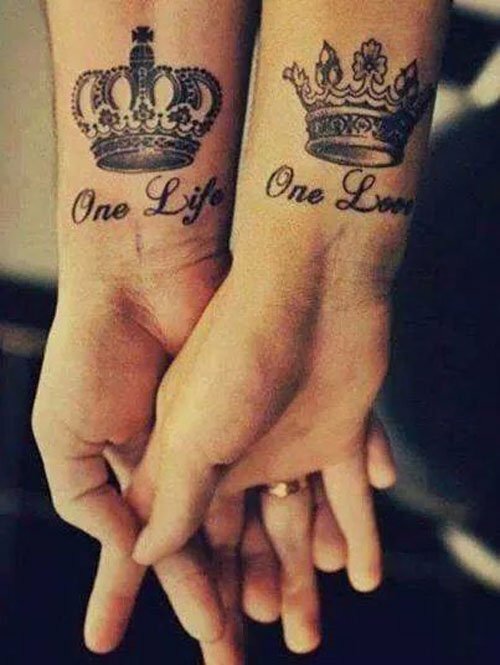 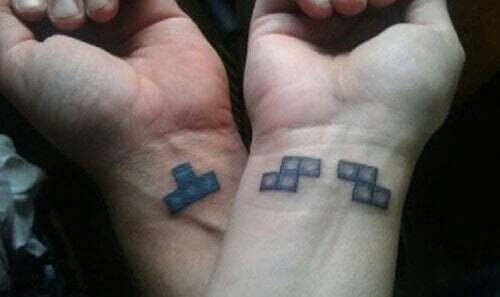 Check out more awesome couple tattoos on our Pinterest board.